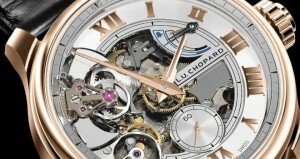 Chopard L.U.C Perpetual T – A True Accomplishment for Chopard Watches! The BaselWorld show is an occasion for all luxury watchmakers as well as high end jewelers to showcase their craft to their clientele with the deepest pockets. These businessmen and women make it a point to grab maximum attention to their respective pavilions. Chopard Watches always give their best at the show. The event of 2013 is no exception to the rule. The L.U.C. Perpetual T from Chopard Watches is fine piece of horology to grace the latest edition of the biggest watch and jewelry show on the planet. 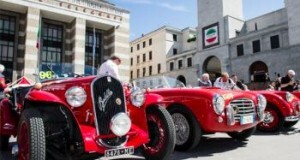 Mille Miglia is a popular car rally in Italy and has been going on for many years now. 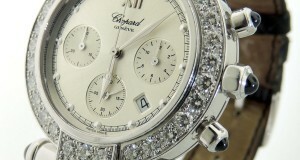 Chopard watches has been continuously associated with this rally for the last quarter of a century. 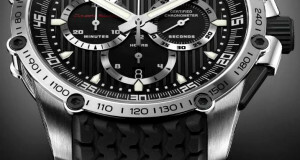 Every year, as part of the occasion, Chopard watches creates a unique watch to celebrate the rally. They have been doing this all throughout the past 25 years. The latest addition to this, Chopard Mille Miglia 2013, was introduced to the general public at the recently concluded Baselworld watch and jewelry show. 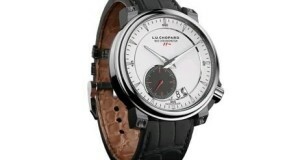 Chopard is going to use for the first time in house movements in their Classic Racing Collection. There will be three timepieces that will include the new calibers and the Superfast Chrono is one of them. 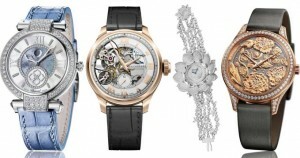 Chopard is famous for making great designs and quality watches. 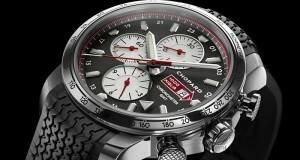 In this case, Chopard’s car inspired collection is definitely going stun the market with its movement. Chopard Imperiale is one of the most famous watch collections of the brand. 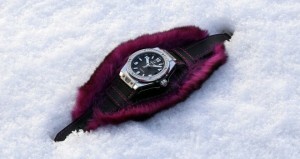 It allowed the Chopard to become even more successful. 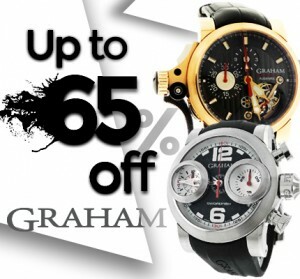 This collection includes luxury watches and jewelry for day and night. The items from this collection will be perfect accessory for almost any occasion. 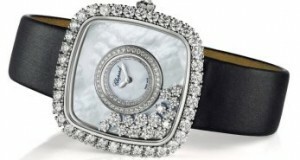 The Chopard Imperiale watch and jewels are intended for women who are queens inside and outside. 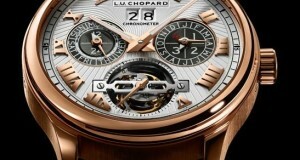 Chopard sets a record in elevated watch speed beat movements once again and catapults the L.U.C 8HF to another fast first. This amazing timepiece owns a trial movement that beats at 8 Hz and has the very first elevated high beat escapement to be honored by the prestigious COSC certification.